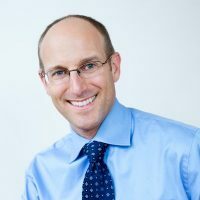 Biographical Info Dr Bret Scher is a cardiologist in San Diego who graduated from The Ohio State University Medical School with a M.D. 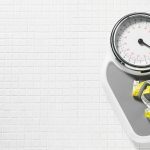 Currently, he is a cardiology partner at Sharp Rees Stealy in San Diego and founder and lead physician at Boundless Health. 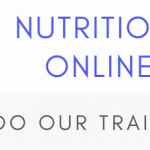 Dr Scher is an expert lecturer on the Nutrition Network's online training platform.